Need help to promote your event or festival on Facebook, Twitter and other social media platforms? 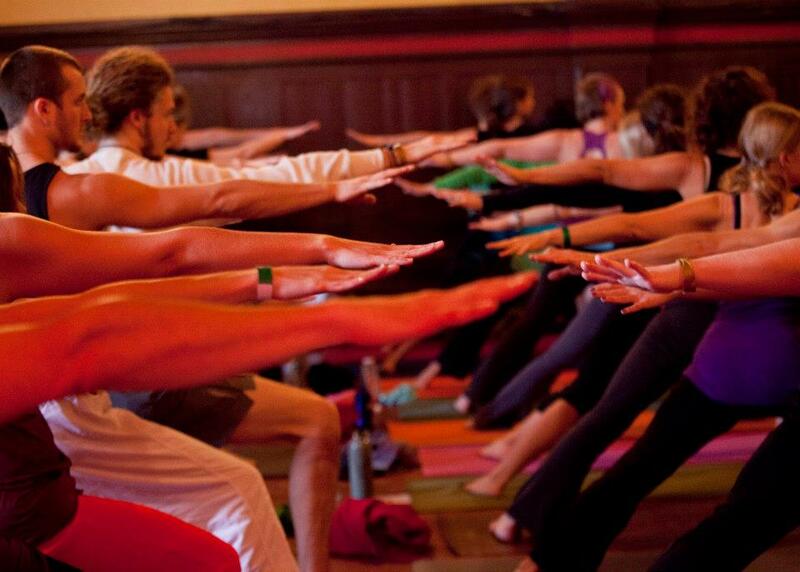 YogaGrow specializes in online outreach to engage a broad range of community members and yogis of all backgrounds. Cultivate relationships with your network following through innovative outreach methods and build your organization by recruiting new followers through YogaGrow. YogaGrow is part of a growing mind and body movement. If you are an organization, group, or individual with like-minded intentions, you can build a promotional partnership with YogaGrow. If you are yoga organization, staple resource in the yoga community, or an avid festival planner, I can help your tribe to manage and work in the field with a team of volunteers to promote your group or event. To learn more about rates and fees, feel free to contact me at yogagrow@gmail.com for a complimentary consultation. I look forward to hearing from you!